Viva la france maybe needed next update. German flatland/lowhills style with small/medium villages. 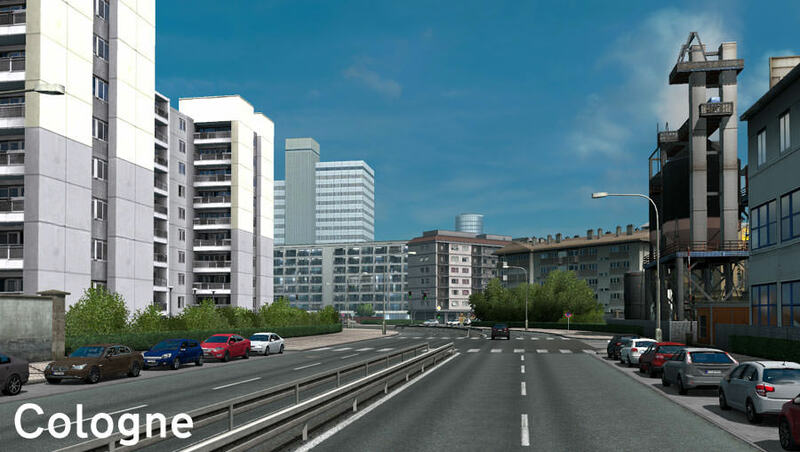 (Every road in the city will be accesable like house areas and shopping centra's. 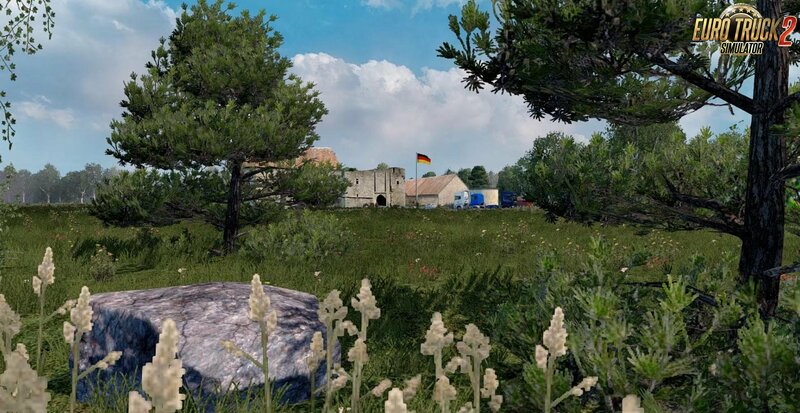 The map is focused on realism. Not based on real exising roads or cities. only german style. Converted the map to 1.26.x. 100% working without any problems. Red trees have been fixed thanks to the maker of Fael: Thanks Rafael. I have been working on 3 new villages but that isn't included in this update because they need to be finished completely first. Step 1: read this instruction carefully. 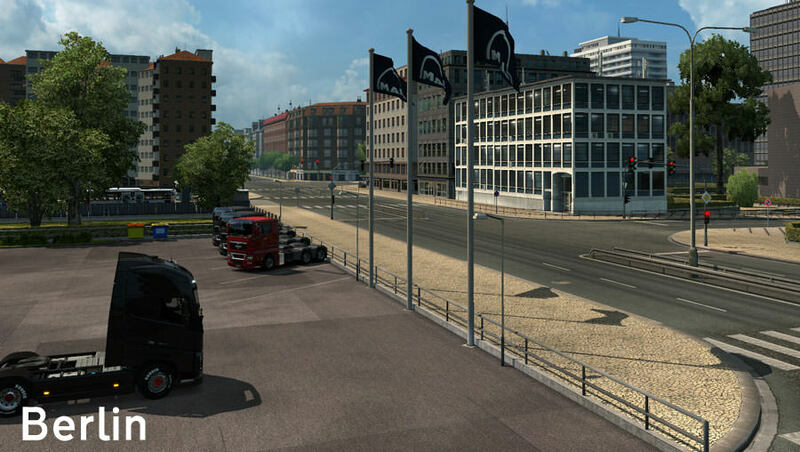 Step 2: Put Schwarzwald in your documents -> Euro truck simulator 2 -> mods. Step 3: Start the game and make NEW profile! Step 4: First activate the mod. Step 6: Play the game. Step 1: Download the new version. Step 2: Replace the .scs file. Step 4: Check if the mod is still on. Step 5: if asked confirm. Step 6: Play and you will get a message that the game world have been changed and that your cargo have been cancelled. it doesn't belong or not uploaded by me. Just report me anything if you guys see something not official from me!.. Uploading to other host or site is not allowed! uploaded anymore, update's and news is then only available in private group on facebook!